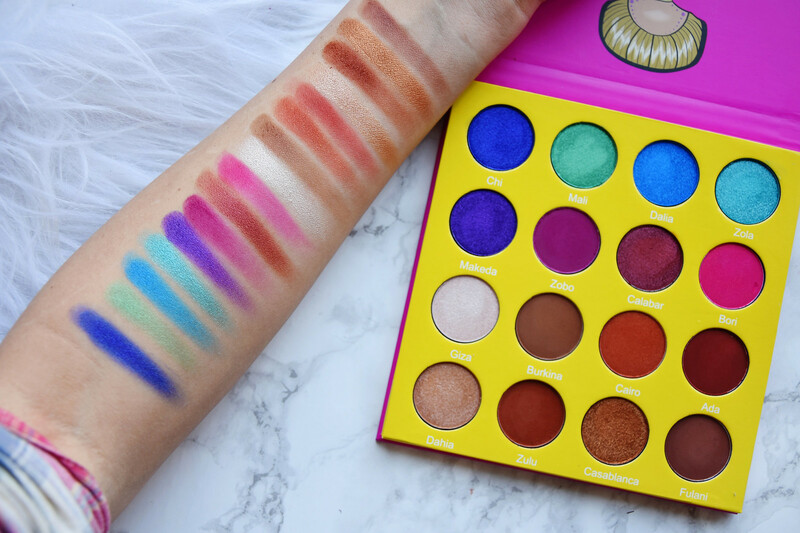 On my Instastories you were already able to have a sneak peak of my newest purchase – the Internet famous brand’s Juvia’s Place eye shadow palettes. 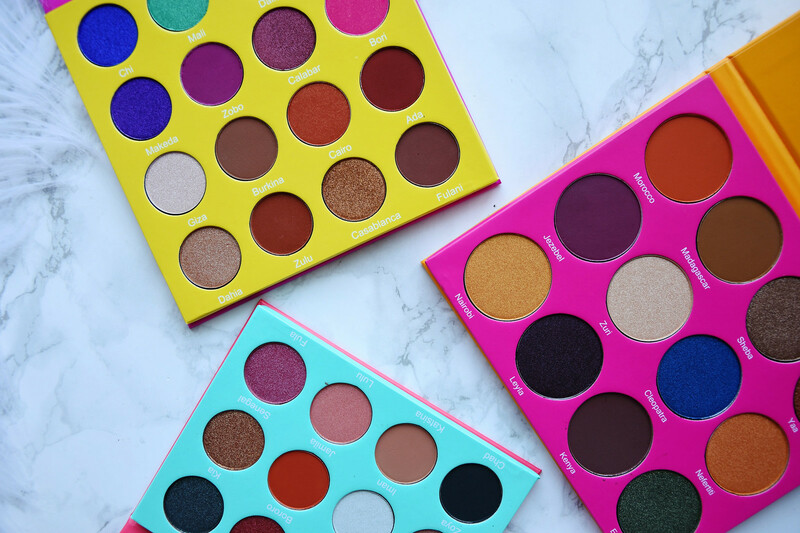 These Instastories set a new record for me engagement wise as so many of you reached out to me and asked how did I order the palettes. Mainly my Latvian and other European country followers where interested in this matter since this brand is very available for my readers in the US. 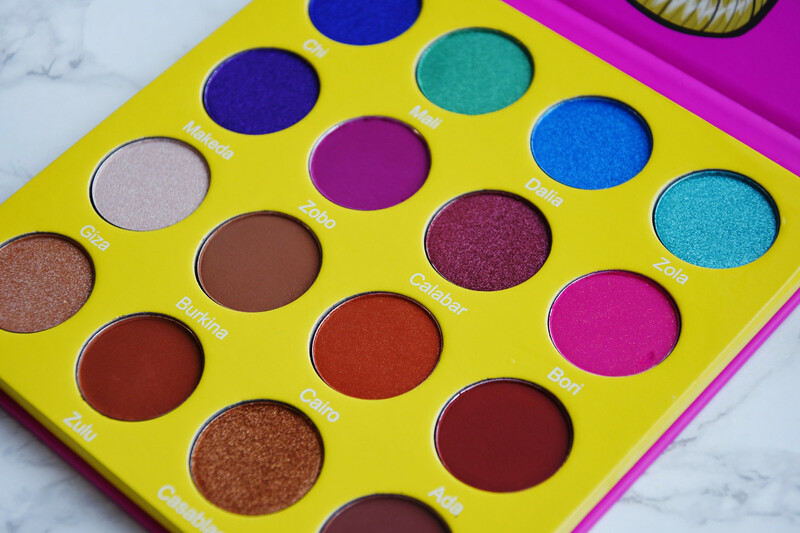 This article has been made in collaboration with My Mall Box and through this company I had the chance to order my Juvia’s place palettes without paying a ridiculous amount of shipping costs (more on that later). My Mall Box is a shipping company and with it’s help you can order products by forwarding your package from those US online shops that either do not offer shipping to your country or offer it for a very high cost. kas interesējās par šīm paletēm, saņēmusi nebiju vēl nekad. oficiālajām ASV internetveikalu mājas lapās. 1) You have to register on My Mall Box. After you’ll register you will receive your USA address (the address for all My Mall Box clients is the same – only the suite number differs so that they would know it’s your package). 2) When you shop on US online shops at the checkout use your personal contact information as name and surname etc, and the address you can see in your My Mall Box profile. c) you can write down your address, choose the delivery method and send out the package to your country. 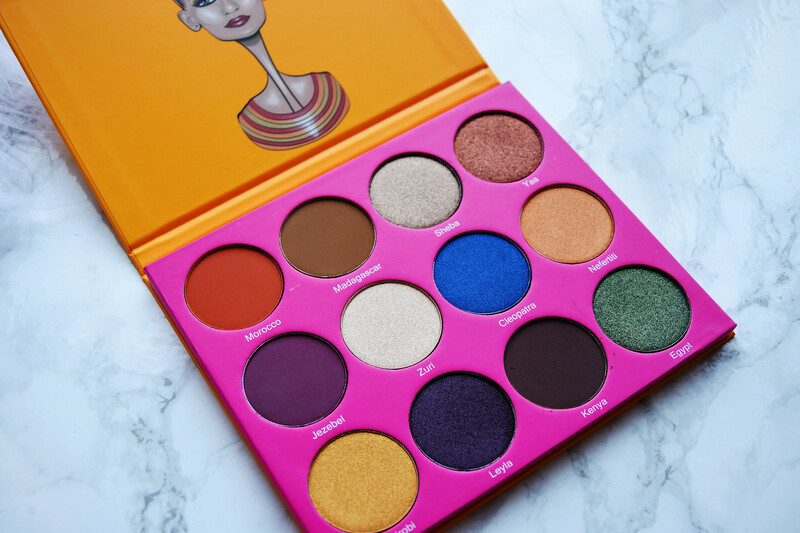 4) The period of time between ordering the palettes on Juvia’s Place and actually receiving them was around three weeks, which I think is an optimal period of time. 1) Jāpiereģistrējas My Mall Box mājas lapā. 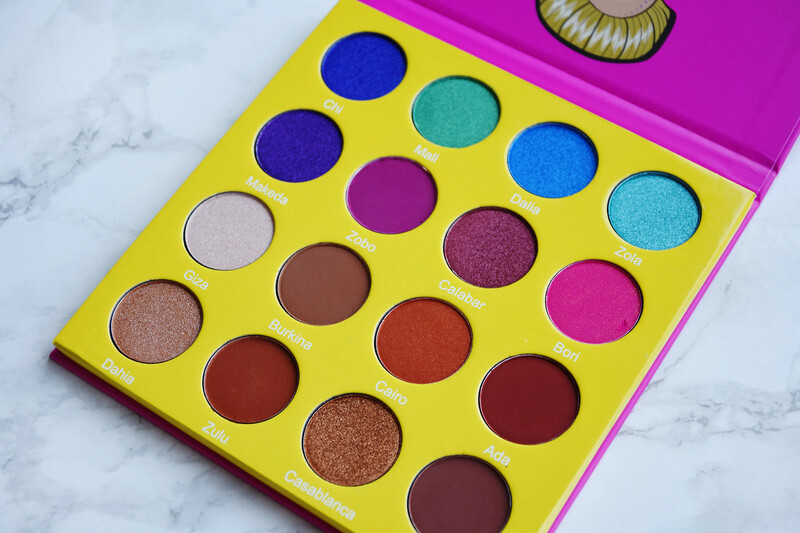 Honestly, I do not think that at the end of the day the shipping costs were the cheapest ones, but still 23 dollars are 23 dollars and you could almost buy another eye shadow palette with them. I think that this service is the most beneficial if you’d like to order something from Sephora, Ulta and other shops that might not provide shipping to your country. Or if the US store offers shipping to your country, but for a really big price. If I’d decide to order something, for example, from ColourPop I would probably not use My Mall Box because it just wouldn’t be beneficial. There is one minus when it comes to My Mall Box and it’s the fact that you will not know the exact costs of shipping to your country till the package will have arrived at the My Mall Box centre. There they’ll calculate the shipping costs based of the size and weight of the packaging. They have a shipping calculator on their website, but it’s only useful if you already know how much the product you want to order weighs. Sadly, this kind of information is not always available on the official websites. 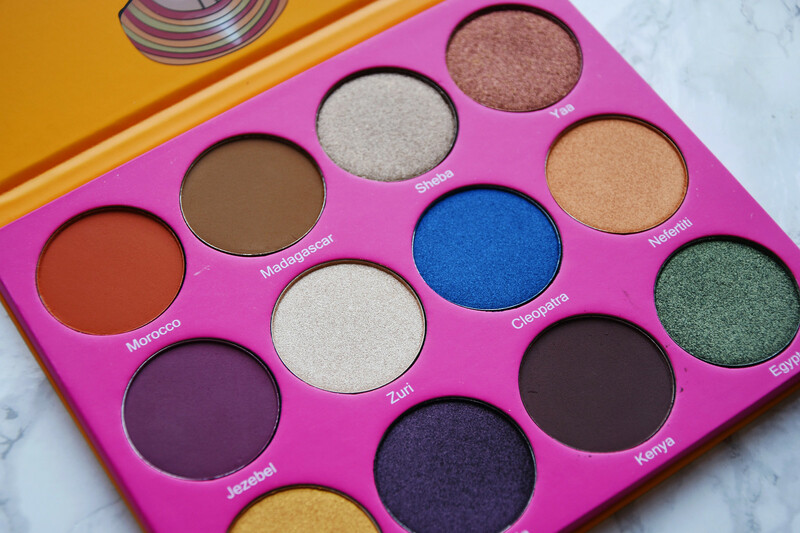 And now a little more about Juvia’s Place and their beautiful eye shadow palettes. 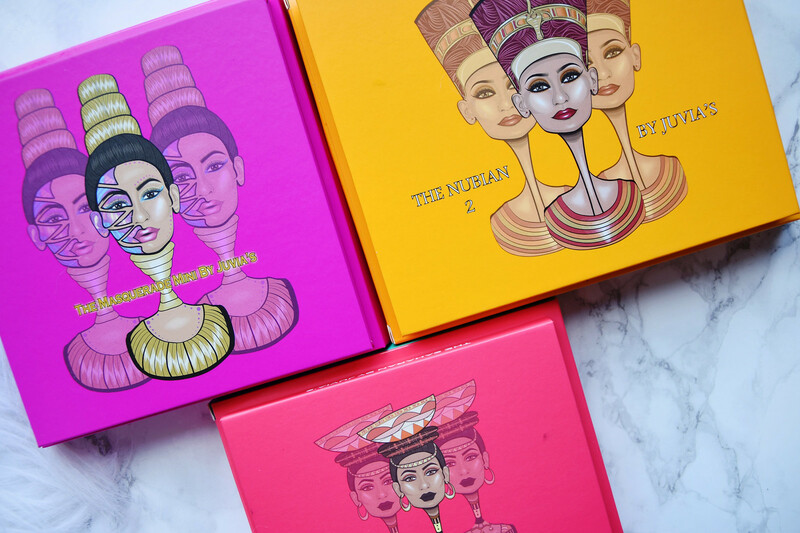 Juvia’s Place is a brand whose owner Chichi Eburu is women of colour with roots in Nigeria. 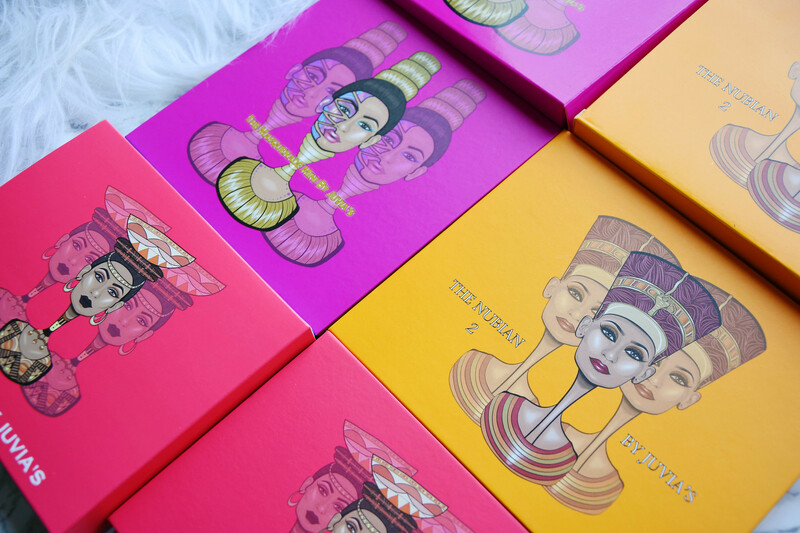 At the start the brand’s main philosophy was to offer black women eye shadow palettes that they could actually use and it would fit their skin tone. Most makeup brands target light colour skin tone clients and in most of cases they neglect the black colour skin tone audience or offer a very narrow range of products. 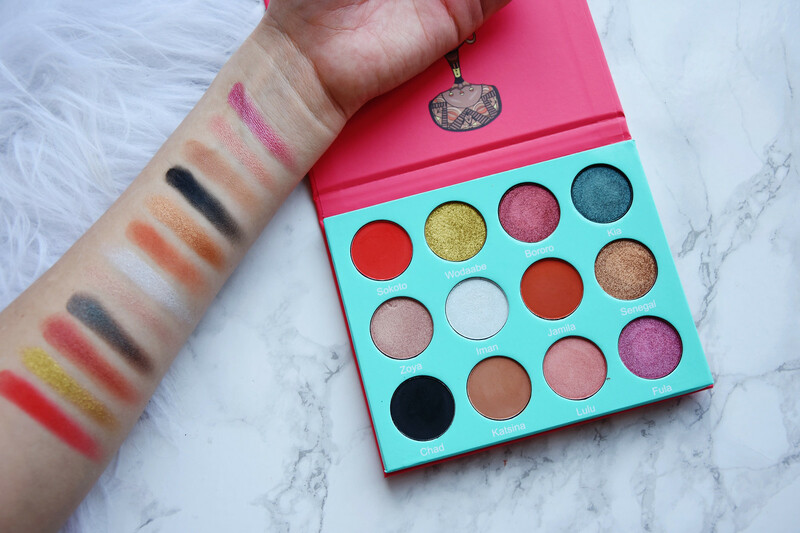 This is one of the brands that gained massive popularity through social media, especially through Youtube and also because of the insanely good quality of the eye shadows. 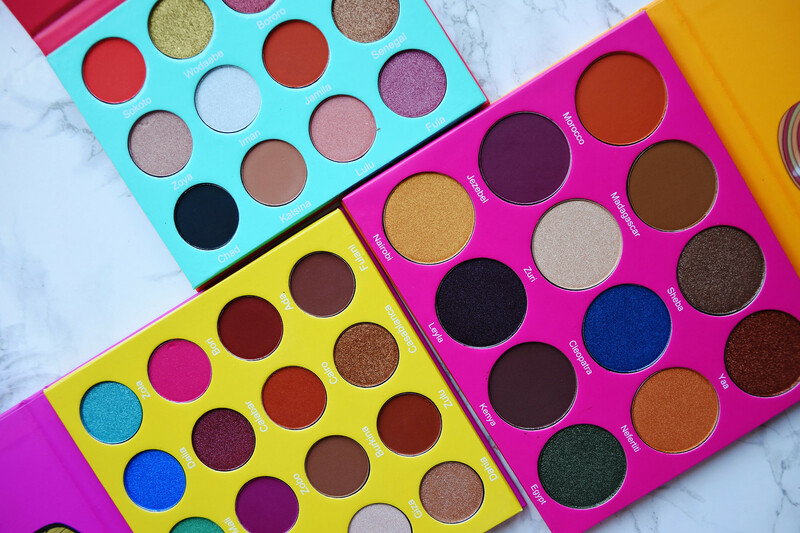 I, myself, have tried all three palettes and I can only say the best things about them. The quality is top notch and the eye shadows are definitely are up there with high end and even luxury brands quality wise. 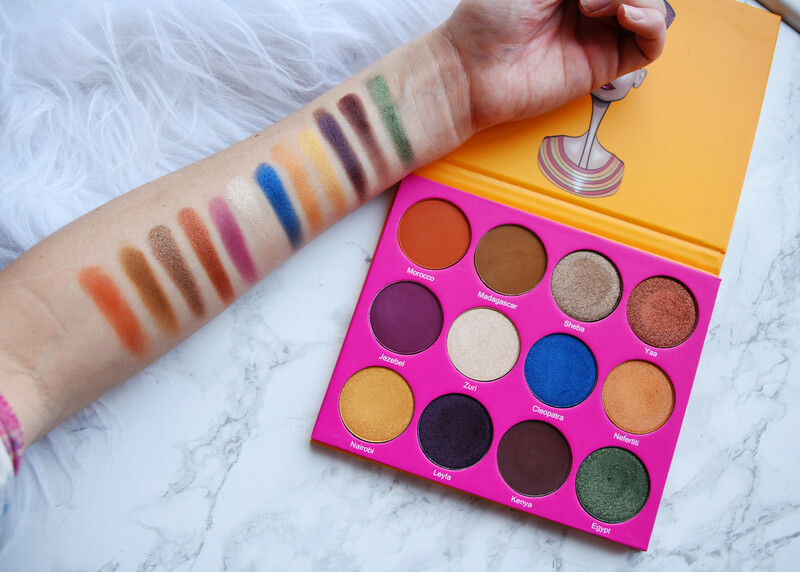 They are super easy to apply, they blend like a dream and they do not crease or move throughout the day (though, as with all eye shadows I use – I use an eye shadow primer). I like them, a lot. 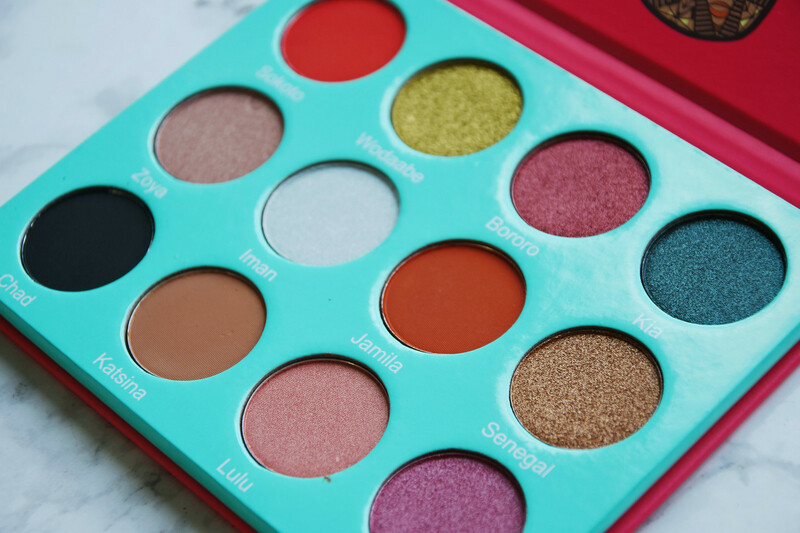 I certainly recommend all three palettes, but my favorite at the moment has to be the Mini Masquerade palette as the bright and bold colours will look perfect in this summer. Place galveno mērķauditoriju izvēlējās tieši melnādainās krāsas īpašnieces. Youtube, kā arī ar acu ēnu neticami augsto kvalitāti. palīdzību) neizkustēsies no vietas un nesakrāsies rieviņās. Man patīk – ļoti! vasarā spilgtie un sulīgie toņi izskatīsies lieliski! I bought the palettes and covered the shipping costs to US address myself. In collaboration with My Mall Box, they covered the shipping expenses to my country. Par paletēm un piegādes izmaksām uz ASV adresi maksāju pati. Sadarbībā ar My Mall Box, šis uzņēmums apmaksāja piegādes izmaksas uz Latviju. 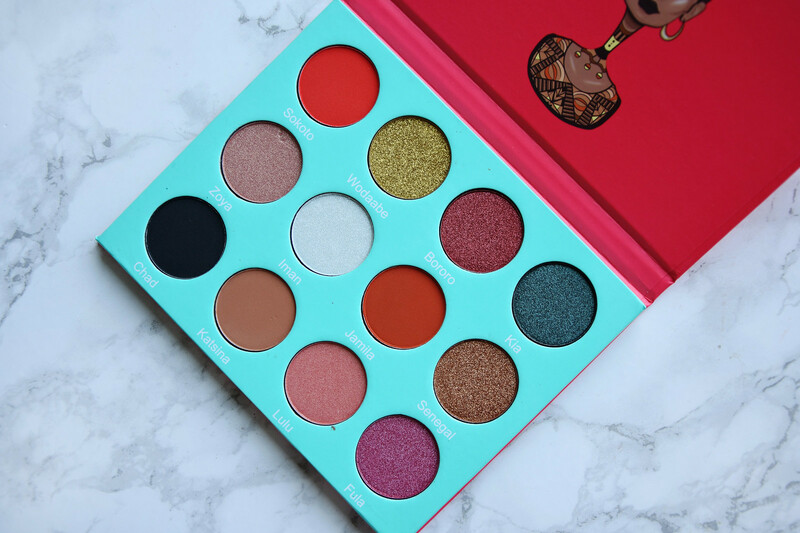 The color of nubian 2 pallete is amazing and so pigmented, it's on my wishlist now and can't wait to buy it! nu tik skaistas kraasas, katra vizaazhista sapnis! 🙂 noteikti, tiklidz buus iespeeja, iegaadaashos arii es! Mini Masquerade laikam mana favoriite no shiim trim.